In today’s world of beer, even the most novice drinkers know that there is one style that dominates the scene – the IPA. 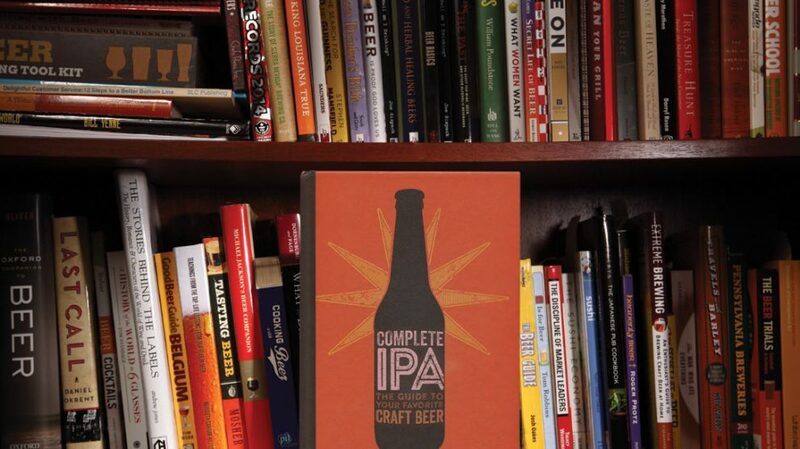 Author Joshua M. Bernstein has witnessed, and drunk his way through, the evolution of the IPA in the craft beer movement, which inspired his newest book Complete IPA: The Guide to Your Favorite Craft Beer. 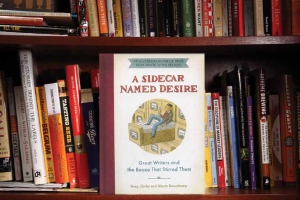 In his book, Bernstein provides a smooth, historical introduction to the IPA followed by a deeper look into five main sub-styles: English, American, Double & Triple, Session and Emerging Styles. Each chapter breaks down these sub-styles, offering style characteristics, commercial examples, tasting notes, fun facts and brewers who played a part in their innovation. 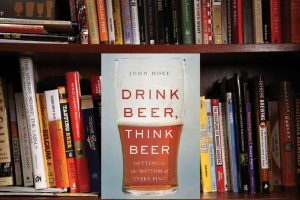 Bernstein also offers readers his expertise as a beer tour guide of sorts, mapping out “IPA Itineraries” for some of the most beer-centric towns in America. 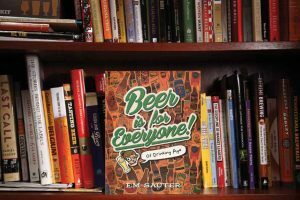 A list of beer festivals, a glossary and a comprehensive beer checklist make up the last few pages of this IPA style bible.